Hold all your application and review data in one place, and make use of flexible workflows to configure, automate and streamline processes. Enable your staff to spend less time on administrative tasks and more time applying their expertise where it really matters. 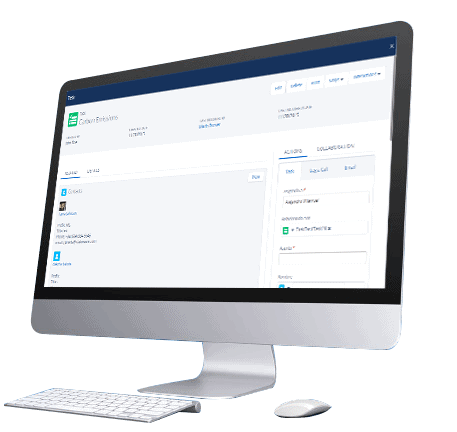 Process Builder provides a simple point-and-click interface to automate business processes. You can create automatic email alerts, auto-assign tasks as a grant moves through the different stages, and more. 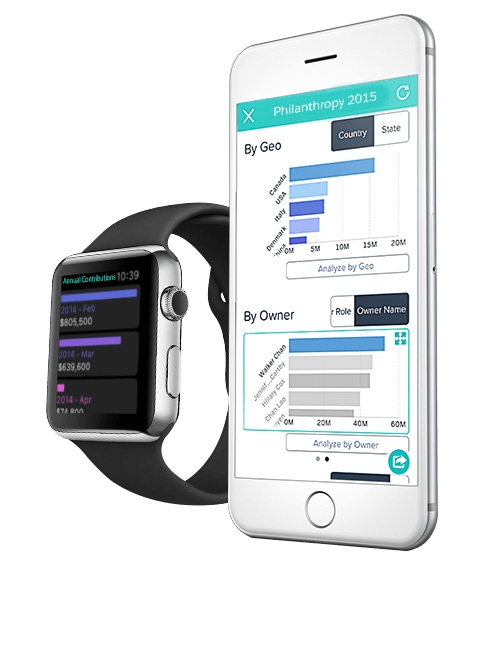 Complex philanthropy processes can be automated with drag-and-drop actions in Process Builder. Create workflows that guide first level recommenders through qualification conversations, intelligently recommend next steps on a grant, or automate manual tasks like approving and singing the checks. Simplify the Approval Process to Keep Grants in Motion. 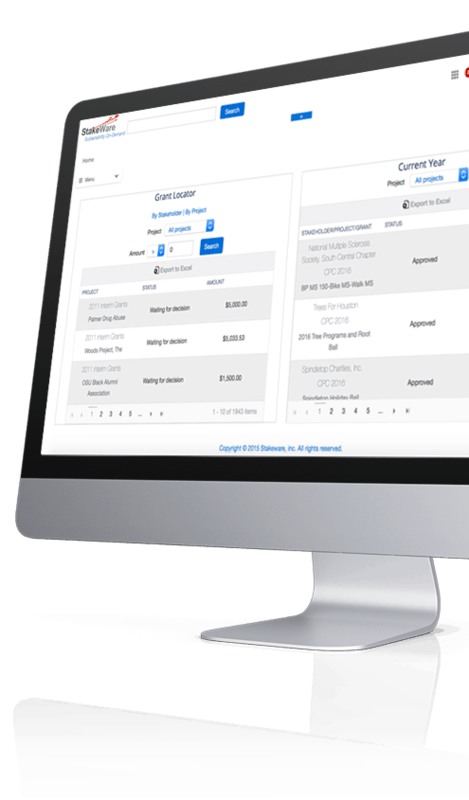 Automate the approval process for simple or sophisticated business requests, including multi-year grants, and discretionary spending. You can respond to approval requests directly via email. Automatically assign applications to select reviewers. Only show certain applications to certain reviewers. Manage the Process from End-to-End, Reduce Workloads & Boost Productivity. Get a comprehensive picture, from start to finish, of your entire process with interactive dashboards and reports. Send out personalized bulk emails to applicants and reviewers through StakeWare. Schedule and automate emails based on custom criteria. A Secure Reviewing and Evaluation Portal. Set up a secure portal where reviewers can login to view, evaluate and rank applications. Track performance and budgets for both grants and projects. With our Project Module, interlink multiple grants, grant goals and budget items across organization projects. Data for the related grant goals and budgets automatically flow into overall project performance and budget activity. Get Deep Insight and Intelligence on Stakeholders. Quickly generate actionable reports and view tabulated rankings and evaluations. Enhance reports with visual indicators based on pre-determined goals. Use visual indicators to help spot trends, correlations, keep track of multiple points of data and visualize progress toward customized goals. Powerful Data Mining, Aggregation and Search Capabilities. Access to your real-time data is instant, accurate and easy. Quickly pull discreet and/or aggregated info on applicants, reviewers, performance, outcomes and more. Use search tools to comb through complex data. With responsive-style searching, simply start typing and matching queries are instantly displayed. See How You’re Moving the Needle. 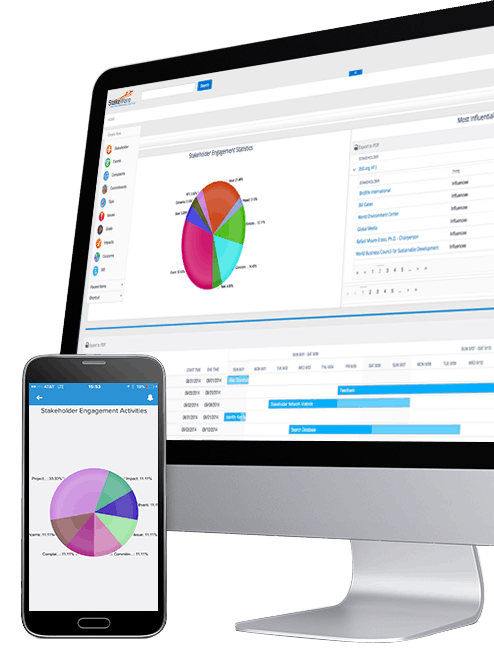 Access dynamic, insight-providing dashboards and reports to easily understand and improve your processes and results. One system manages whatever information you and your staff, applicants, grantees, and funders need. 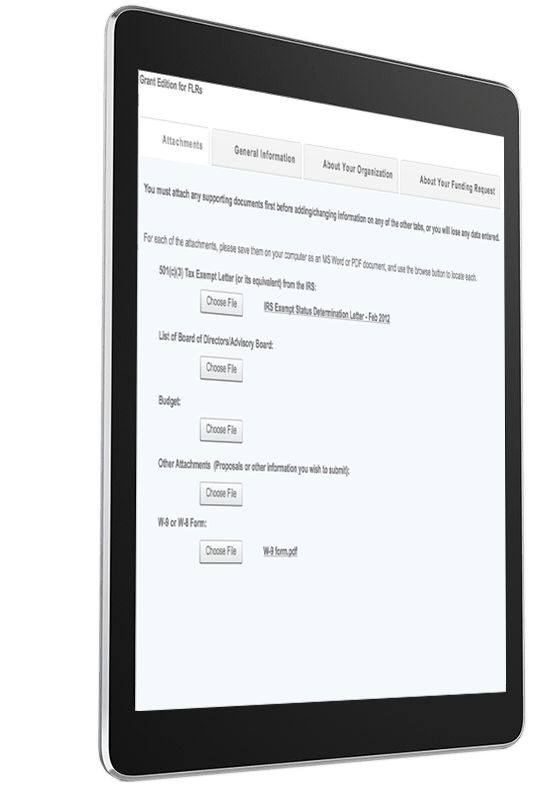 Create interactive application forms with the web’s leading online form tool, Include branching, response validation, a variety of question types, and more. Streamline the grant matching process. Track incoming applications with interactive dashboards. View and filter applications, promote/disqualify applicants, send reminder emails, and more. Trusted by organizations around the world and designed with a focus on ease of use, flexibility and functionality, Stakeware provides all the software tools you need to collect, manage and evaluate applications for small, large and/or multiple grants programs.